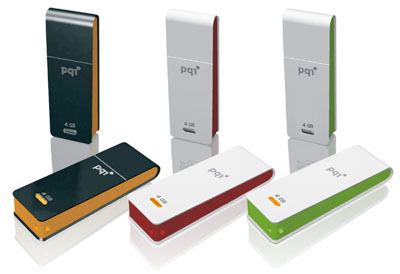 When you lose data from either a pen drive or flash memory device using pen drive data recovery software may be seen as a way to retrieve your data as quickly as possible especially if the data is being used for business or is urgently needed as part of an important academic project. In fact one of the most common phrases we here is "I've download and run software to recover my files but nothing seems to show up." This is because in over 95% of circumstances the device is either physically damaged, which prevents access to the internal flash data chip, or has suffered from a non file system or logical type fault. Software is really only a viable recovery tool IF the device has been formatted or data accidentally (or even deliberately deleted from it. There are a variety of free data recovery software and free file recovery software programs available on the market if you prefer to adopt the DIY approach but like anything free these need to be used with caution. Free recovery software downloads are just like any others downloadable programs are renowned as a method of delivering unwanted adware, spyware and even trojans onto your computer. equally free programs are free for a reason and whilst not always the case they may be inferior products or unfinished commercial products. If your drive is suffering from an electronic or internal chip failure then pen drive recovery software will not be able to access the drive anyway any many customers have wasted a lot of time and money purchasing software when their flash drive is in an unreadable state anyway. In our opinion your best chance of getting your valuable files back will be to use a flash drive data recovery specialist who will be able to return your data in a matter of days if urgent, which is far more preferable than total data loss. We are confident that we can retrieve data from pretty much ALL data loss scenarios and from the vast majority of pen drives and flash memory. or click on the button bellow to fill in the form & we will call you back.